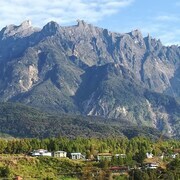 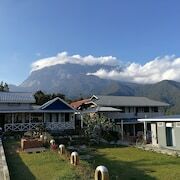 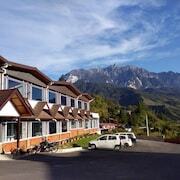 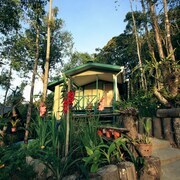 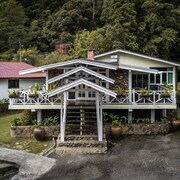 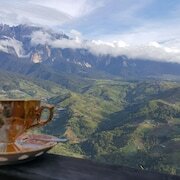 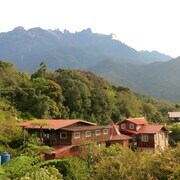 Budget-minded travellers will find good deals in Ranau, and many visitors are sure to appreciate the mountains. 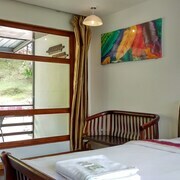 Tourists can also enjoy so much more including its seafood restaurants. 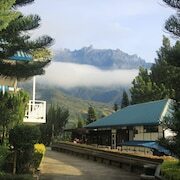 Top sights in the area include Sabah State Mosque, Likas Stadium and 1 Borneo Hypermall.